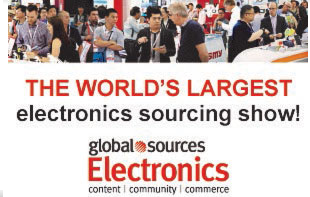 We are pleased to announce that Fring Electronics(Shenzhen)Co.,Ltd is going to attend the China Sourcing Fair in coming Oct.
We sincerely invite you to visit our booth and take the opportunity to have a close look at our broad and innovated multi-functional car jump starter and power bank products. We are looking forward to sharing our Chinese and overseas market perspective, exchanging information on current product trends and listening to suggestions and feedback in a relaxing atmosphere at our booth. We want to remind you that the fair is opened on Oct 11th.